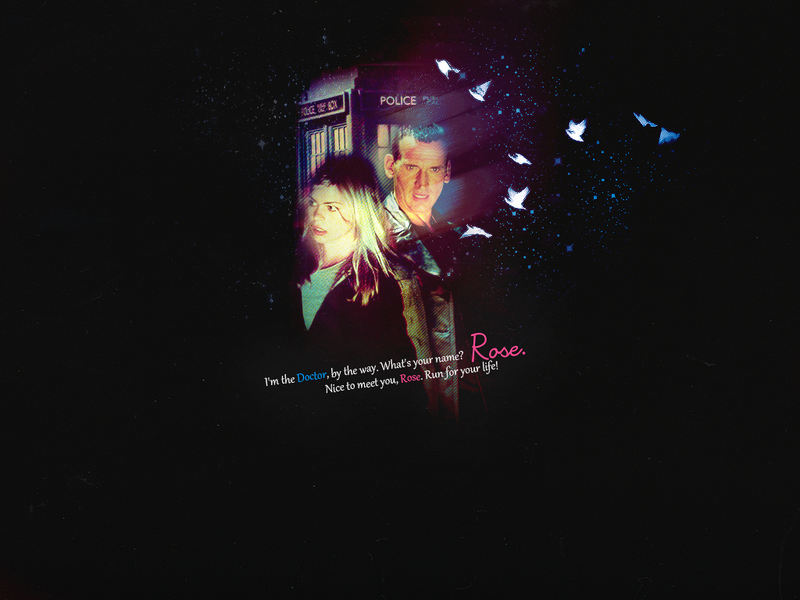 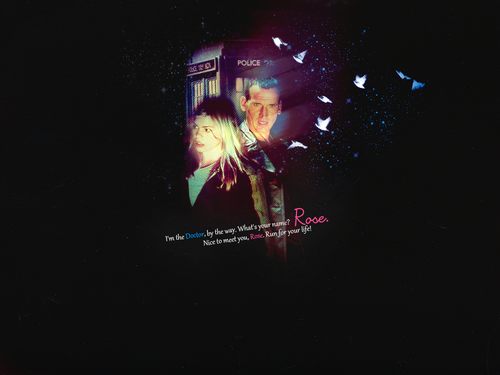 Rose&Doctor. . HD Wallpaper and background images in the The Doctor and Rose club tagged: rose tyler billie piper christopher eccleston the ninth doctor doctor who.